Watch for our weekly medical moments video. Follow us on Instagram and twitter or Like and share our facebook posts. 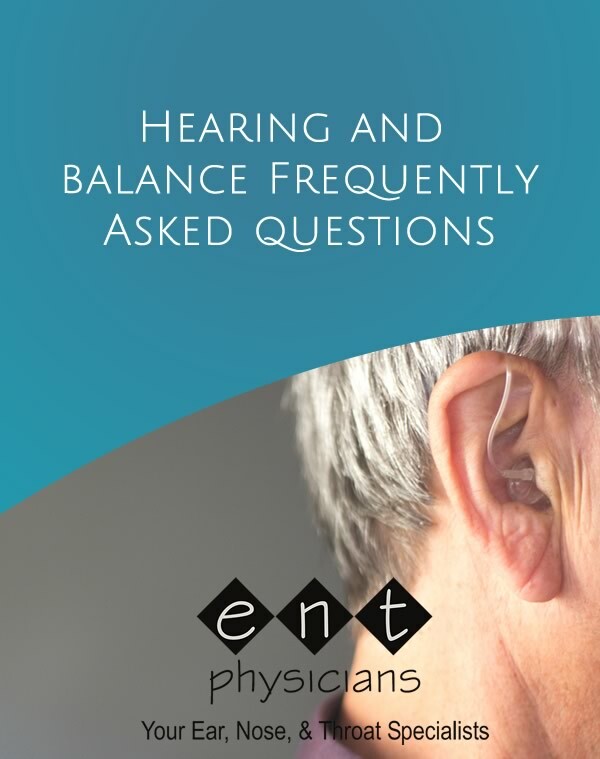 Audiology and Hearing Aid Center of North MS have provided you with their expertise and answers to your frequently asked hearing and balance questions.